While ‘2,016 SAF SBS acting award’ is the Seoul Mapo in the afternoon on 31st and it is held in the Sang Am mountain path SBS prism tower, the actor Sungryeong Kim is losing balance among the photo time and the actor is being staggered. 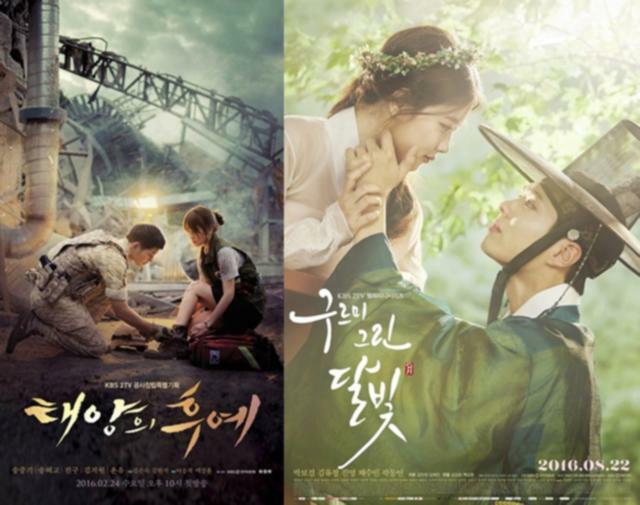 This year, the SBS TV show put out ‘big win’ ‘Dakteoseu’ ‘the sweetheart-Bobo metacenter Ryeo of the month’ ‘the romanticism doctor Giemsa part’ ‘the uncle it comes back’ ‘entertainer’ ‘Wontideu’ ‘the image signal of the jealousy’. The colorful lineup was made from the quadrupole till the romantic comedy. It is the forecast in which the actor Han Suk-kyu and Raewon Kim, Geehyun Jeon, Lee Min-ho, leejunki, Cho Jung-suk, and tensor seat are discussed as the powerful target candidate and which It becomes the outstanding game. 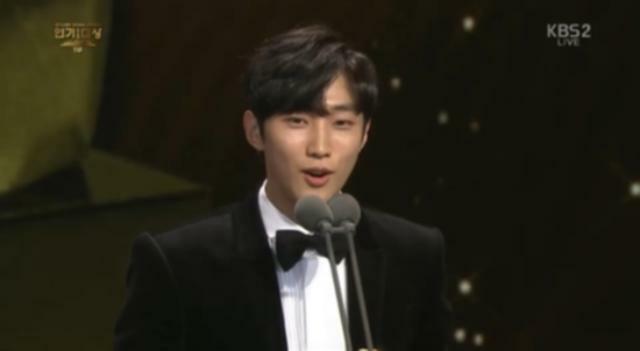 The group B1A4 member and actor camp and actor Sung Korean translation of Chinese character 2se the soul Geewon Kim put the group B1A4 member and actor camp and actor Sung Korean translation of Chinese character 2se the soul Geewon Kim name in Rookie of the Year award water surface person. The camp Sung Korean translation of Chinese character and 2se zero Geewon Kim got the man and woman Rookie of the Year award in ‘2,016 KBS acting award’ which is held in the Seoul Yongdungpo-gu Uikong Yea elder Yeouido KBS hall in the afternoon on 31st. Firstly, as to camp, rising to the stage the acting awards ceremony presence is the first time today with ” fact. After giving by the Rookie of the Year award and thanking you and taking off the luck, the gratitude greeting was conveyed to the thankful men. If sung Korean translation of Chinese character “there was lots of the great person and there was no expectancy, of came” got to go up to the seat, there was the talk which it would like to do. Suffer much in the actor and staff field. The thankful mind was expressed to the actor that is unable to come up onto the sleep yet, suffers from the voice which respected always the people who didn’t lose the staff dream and do eagerly and is nervous actor, and staffs that. After that, 2se the soul rising to the stage with the woman Rookie of the Year award water surface person spoke to the reception which is unable to expect “I don’t have the talking ability” “when there were a lot of the people acting well originally and the screen of was come out, it was unable to think and the prize is awarded and it thanks you”. It is really sorry and the staff which hard one works and, “when playing a role of this character at first time, there was a lot of the burden and the person inspiring the courage advising Hwang Enhyeok producer thanks you” gets is thinking gratefully. All Haet the gratitude greeting it will do more eagerly in the futureGeewon Kim seems to be the moment it sees the script always and which acts and when the time to decide on my word is the most nervous. The thanking people will come into mind much, It will become the actor who will worry always about “after giving the gratitude greeting to the appreciated men” and tries. It thanked you and was the aspiration dirty. ‘2,016 SAF SBS acting award’ is the Seoul Mapo in the afternoon on 31st and it is held in the Sang Am mountain path SBS prism tower and the actor Seohyorim is taking the photo time. This year, the SBS TV show put out ‘big win’ ‘Dakteoseu’ ‘the sweetheart-Bobo metacenter Ryeo of the month’ ‘the romanticism doctor Giemsa part’ ‘the uncle it comes back’ ‘entertainer’ ‘Wontideu’ ‘the image signal of the jealousy’. The colorful lineup was made from the quadrupole till the romantic comedy. It is the forecast in which the actor Han Suk-kyu and Raewon Kim, Geehyun Jeon, Lee Min-ho, leejunki, Cho Jung-suk, and tensor seat are discussed as the powerful target candidate and which It becomes the outstanding game. ‘2,016 SAF SBS acting award’ is the Seoul Mapo in the afternoon on 31st and (left) and leejunki who is held in the Sang Am mountain path SBS prism tower and is the singer and actor fatty is taking the photo time. This year, the SBS TV show put out ‘big win’ ‘Dakteoseu’ ‘the sweetheart-Bobo metacenter Ryeo of the month’ ‘the romanticism doctor Giemsa part’ ‘the uncle it comes back’ ‘entertainer’ ‘Wontideu’ ‘the image signal of the jealousy’. The colorful lineup was made from the quadrupole till the romantic comedy. It is the forecast in which the actor Han Suk-kyu and Raewon Kim, Geehyun Jeon, Lee Min-ho, leejunki, Cho Jung-suk, and tensor seat are discussed as the powerful target candidate and which It becomes the outstanding game. 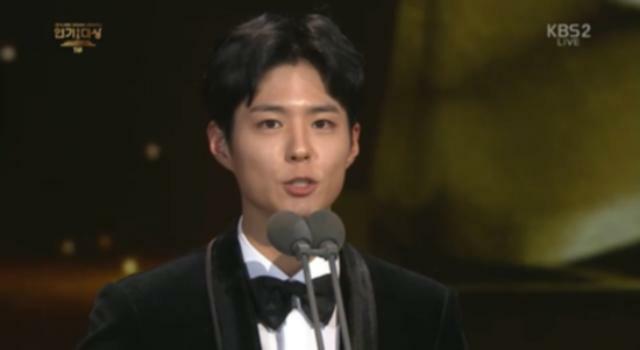 ‘general trend’s decorate the celebration stage in 2,016 KBS acting award in which it is all called out, ‘general trend’ stars heating the year 2,016 hotly are broadcasted in KBS acting award with 31 with the day afternoon till the child Io child sending this yearmost hot one year from the spider loved in ‘the descendant of the sun’ OST whole area of Asia. This KBS acting award is strong from the opening as much as it meets the 30th anniversary. Sujong Choi and Koh Doshim in which no. 3 is suspicious and which achieves the object the triple crown looks back on KBS acting award in the 30th anniversary and it has the stage which could not see in this someplace so far for the past 30 years. Moreover, the child Io child sending the hottest one year opens the celebration stage in the acting award. It is the situation where the expectancy is being gathered in the loved child OR objection celebrating performance news on all people of all ages and both sexes if these spread any kind of stage. The hottest interest against is hit and especially there is the show of the spider decorating OST medley stage of the beloved dramas this year. 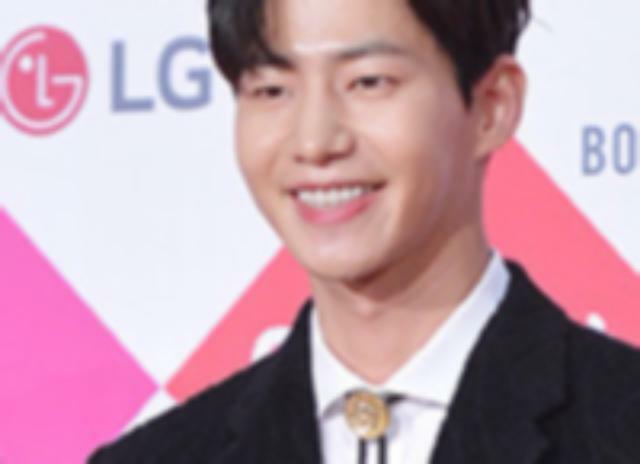 The theme song ‘the deamidization Ebeurissing’ of ‘the descendant of the sun’ situation Jungki Song Hyegyo Song couple is sung in the front of hero, in addition the broadcasting reveals primally ‘the moonlight drawing the Gureu U.S’ stage. As to kBS acting award, the surprise guest to decorate the stage of ” spider more abundantly is ready. It told to be one ” that collaboration stage of the circularity which it cannot expect comes to the someone. Meantime, 2,016 KBS acting award is revealed p.m. 9 on 31st 15 minute. ‘2,016 SAF SBS acting award’ is the Seoul Mapo in the afternoon on 31st and it is held in the Sang Am mountain path SBS prism tower and the actor flexibility seat (left) and seohyeon battle formation is taking the photo time. This year, the SBS TV show put out ‘big win’ ‘Dakteoseu’ ‘the sweetheart-Bobo metacenter Ryeo of the month’ ‘the romanticism doctor Giemsa part’ ‘the uncle it comes back’ ‘entertainer’ ‘Wontideu’ ‘the image signal of the jealousy’. The colorful lineup was made from the quadrupole till the romantic comedy. It is the forecast in which the actor Han Suk-kyu and Raewon Kim, Geehyun Jeon, Lee Min-ho, leejunki, Cho Jung-suk, and tensor seat are discussed as the powerful target candidate and which It becomes the outstanding game. 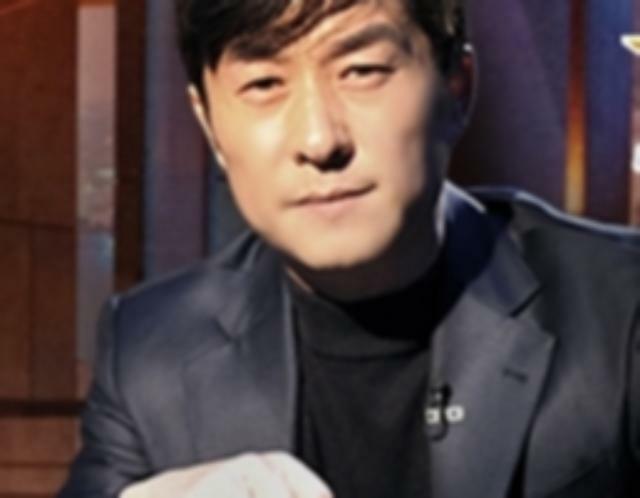 ‘that would like to know’ makes Gyeolbang, as to Gyeolbang comes culture and current event program ‘that would like to know’, that is the broadcasting schedule, according to 31 days SBS time table this day at 11:5 p.m. That wanted to know, the broadcasting became Gyeolbang by 2,016 SAF acting award formation relationship to the official site on December 31st, the people concerned revealed the Gyeolbang reason on 29th. After that, it added as “because the understanding of TV viewer everyone is asked and it can be without notice replaced by the change or main broadcasting according to the broadcasting corporation condition, the time table to the detailed detail wishes to be referred”. This day 2,016 SAF acting award progresses to the live broadcasting from p.m. 9 on 31st for 280 minutes. Meantime, as to ‘that would like to know’, every Saturday afternoon is broadcasted by program on current topics and investigation looking into the various problems oves the society-wide world at large 11:10. ‘2,016 SAF SBS acting award’ is the Seoul Mapo in the afternoon on 31st and it is held in the Sang Am mountain path SBS prism tower and the actor Jaerim Song is taking the photo time. This year, the SBS TV show put out ‘big win’ ‘Dakteoseu’ ‘the sweetheart-Bobo metacenter Ryeo of the month’ ‘the romanticism doctor Giemsa part’ ‘the uncle it comes back’ ‘entertainer’ ‘Wontideu’ ‘the image signal of the jealousy’. The colorful lineup was made from the quadrupole till the romantic comedy. 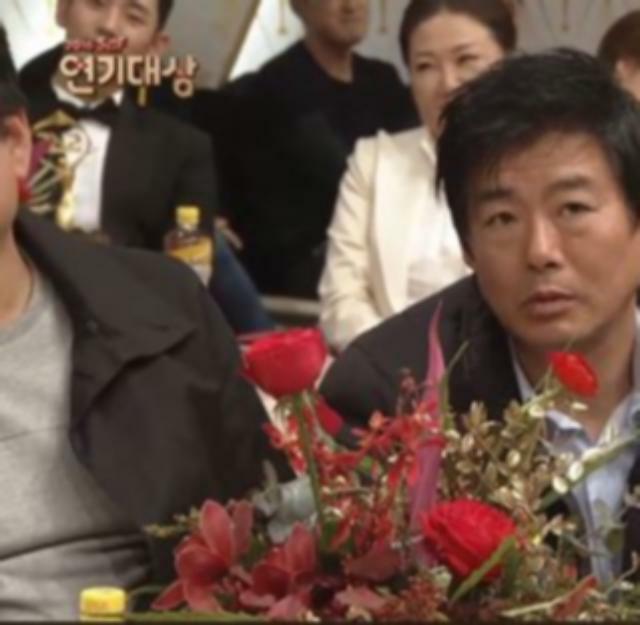 It is the forecast in which the actor Han Suk-kyu and Raewon Kim, Geehyun Jeon, Lee Min-ho, leejunki, Cho Jung-suk, and tensor seat are discussed as the powerful target candidate and which It becomes the outstanding game.